The Zhejiang Chouzhou Bank Golden Bulls, formerly the Zhejiang Squirrels or Zhejiang Whirlwinds or Zhejiang Horses or Zhejiang Cyclones, are a Chinese professional basketball team which plays in the South Division of the Chinese Basketball Association. The club is based in Yiwu, Jinhua, Zhejiang, China. 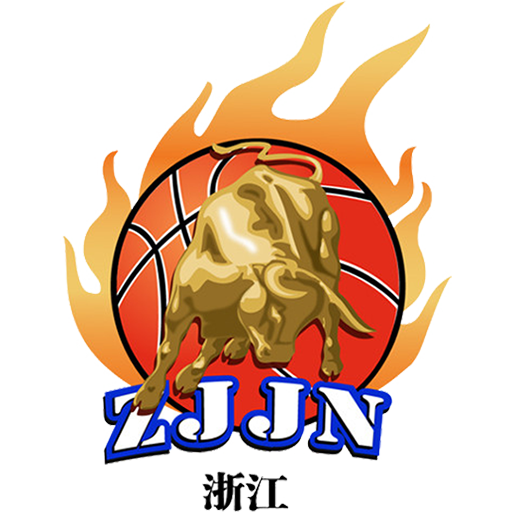 Its corporate sponsor is Zhejiang Chouzhou Commercial Bank, while its mascot is a Golden bull. The team continued to be informally referred to as the Horses for quite some time, even after changing its nickname to Cyclones in 2001, largely because of the corporate sponsor during that era, Wanma (万马), whose name literally translates into English as ten thousand horses. The club plays most of its home games at the Yiwu Gymnasium but occasionally hosts contests at other locations in Zhejiang Province. Yiwu Gymnasium is an indoor sporting arena located in Yiwu, China. The capacity of the arena is 6,000 spectators and opened in 2005. It hosts indoor sporting events such as basketball and volleyball. It hosts the Zhejiang Golden Bulls of the Chinese Basketball Association.